Oh hey! 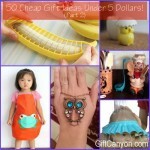 Christmas is fast approaching and if you are like me who have a lot of people to give gifts for but want to spend less, you can never go wrong with DIY crafts. 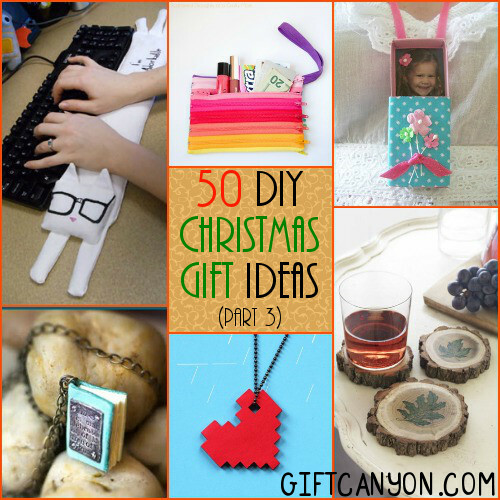 I compiled fifty DIY Christmas gift ideas for you to use. Please not that this is the last part of the three part series, and you can see part 1 here and part 2 here. This is really nice! 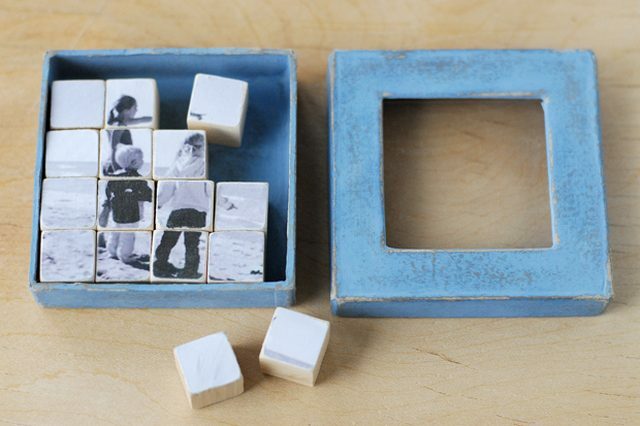 This is really easy to make and the children can help out! This is perfect for parents and grandparents. You can check the tutorial at Lily Cakes. 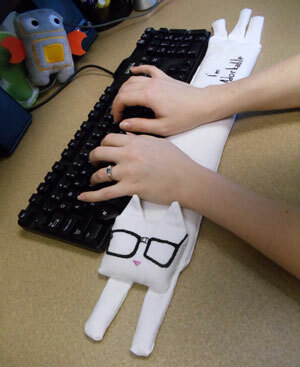 If you can sew a bit, you can make a computer geek this super cute kitty wrist rest. You can save money and you can save them from carpal tunnel syndrome. Awesome! Good stuff from Urban Threads. Decoupage can be so artistic! 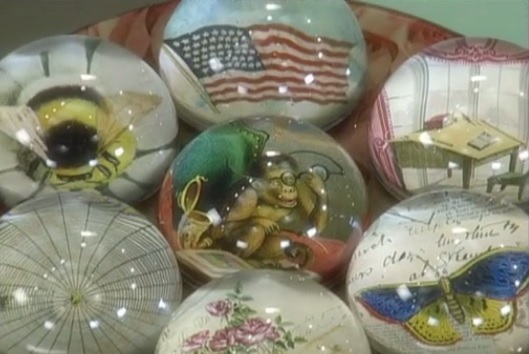 You can create a decoupage paperweight for those who work at an office with a lot of paper works. This can be a great gift to co-employees. 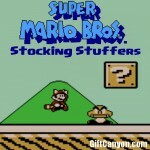 The video tutorial is at Martha Stewart. This is a really beautiful hand crafted bag! 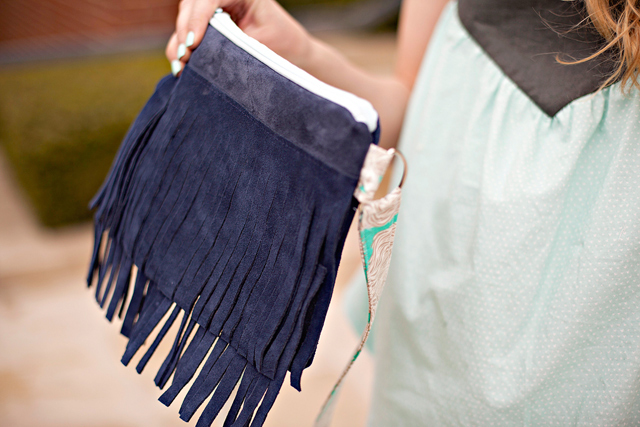 If you can sew a bit, you can make this fashionable fringe bag. 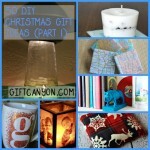 A good DIY gift for a BFF! See Kate Sew has all the instructions and the awesomeness. What is colder than your ex’s heart? Winter. 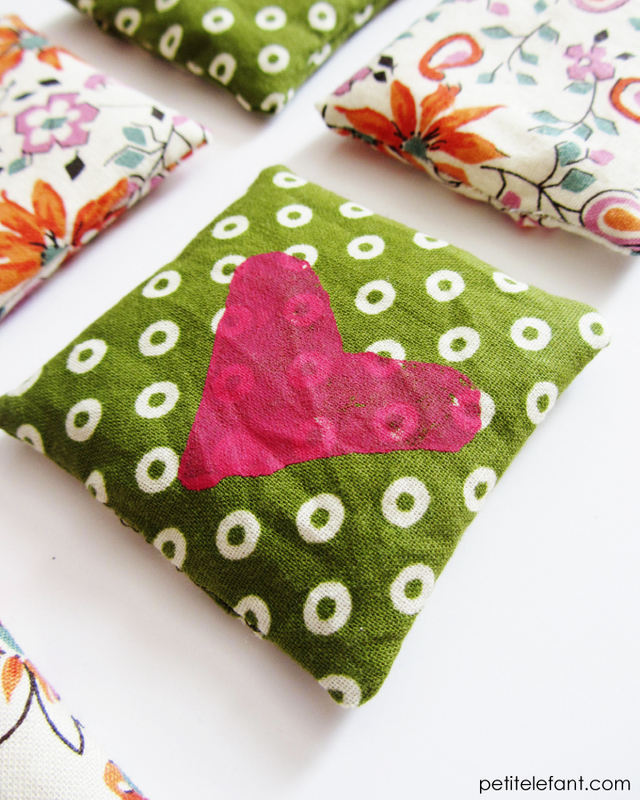 Since winter is too darn cold, you can make some of these hand warmers to keep your hands nice and toasty. 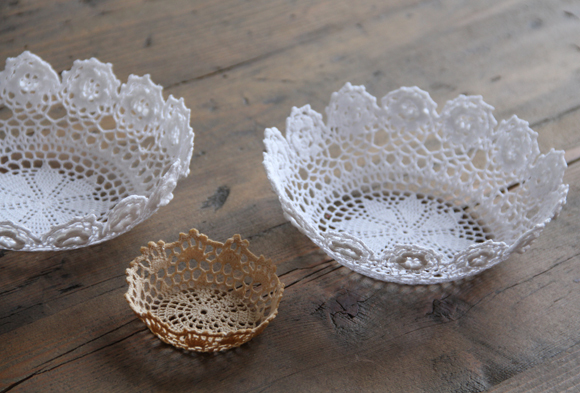 How to make their beauties? 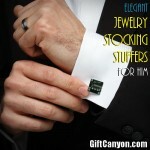 Petit Elefant has posted all the instructions in their site. 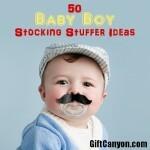 Another sentimental gift idea! This makes photos more interesting, don’t you think? 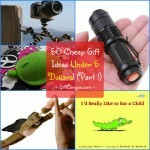 Makes a perfect gift for parents. 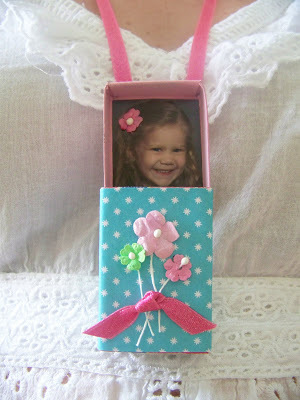 Tonia Larson of eHow walks you step by step in making this. So rustic! All you need is a nice log and a saw. You can check out Country Living for the instructions. Who would have thought!? 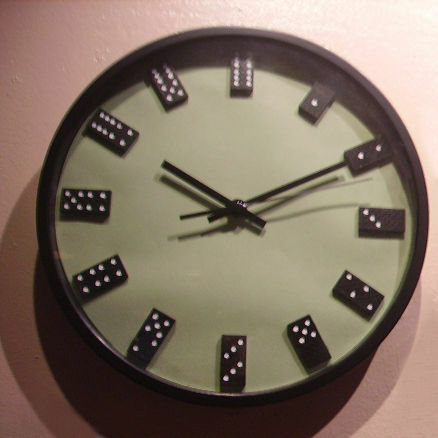 The dominos in the lock makes the clock look like it belongs to a game room, don’t you think? roomix of Indestructibles shows us how to make this cool clock. This is one of the easiest pouch tutorials I have ever seen! Many people, especially guys always have spare change in their pockets. 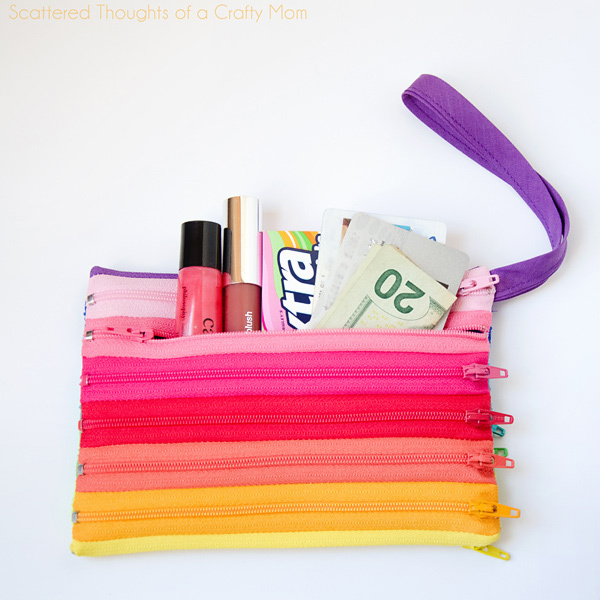 Why not help them organize the coins by giving them one of these pouches? Another coin pouch! But this time, everything is made of zippers and I have to admit, this is genius. The zipper makes the pouch easy to open… you actually can use any of the zippers! Scattered Thoughts of a Craft Mom has all the instructions. This looks super nice! 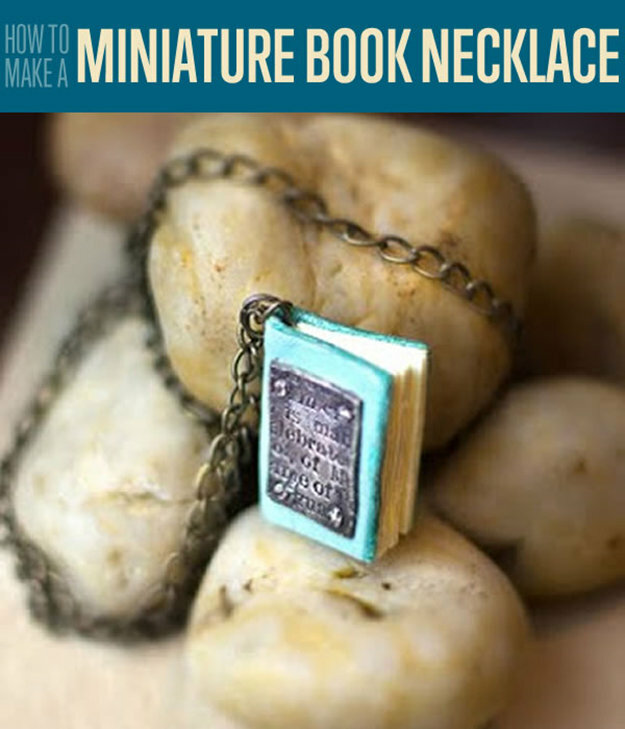 If you have a loved one who just love reading books, you can be sure they will love this book necklace. 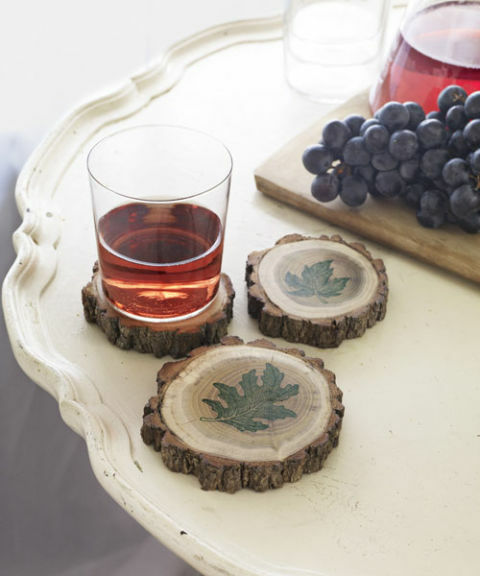 DIY Ready walks you step by step on making this cool accessory. This is so genius! This wall decor arranges strings to make the shape of a state (or even a country) and it looks pretty good. I have a hunch it will also look good on silhouettes, like that of a bird, or a dog, even a person. 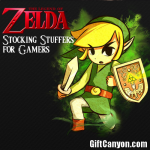 This is really perfect for the female gamers, I tell you. 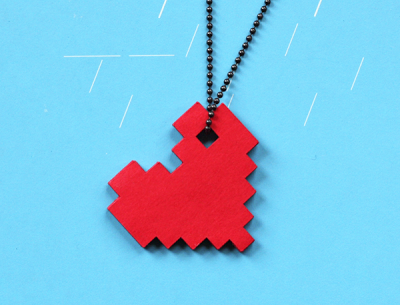 This is a nice fashionable piece of accessory that tells the world that gamers rock! Instructions on how to make is is at How About Orange. This loos so cute! 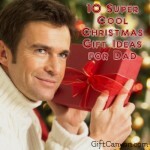 You can fill this up with candies or goodies so you can give them away to those you love. Instructions are at Free People. 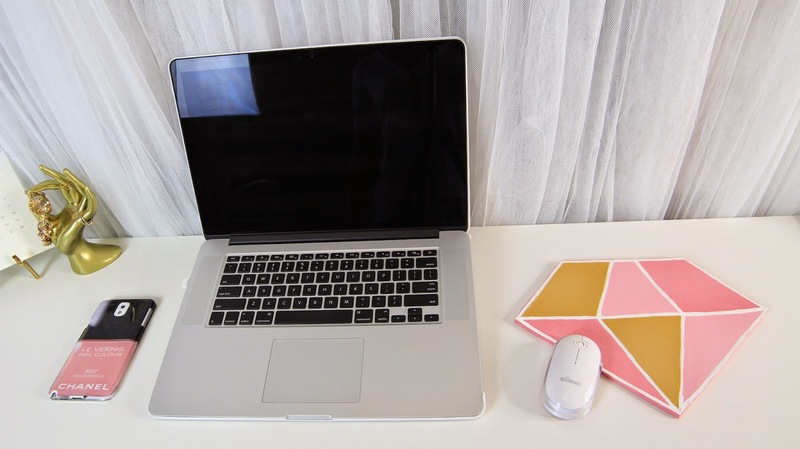 Those who use computers frequently will love you more when the receive this superb DIY mousepad form you. This looks too cute and I can imagine you can change the colors according to the personality of the receiver. 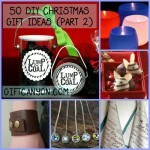 Lisa Pullano has the instructions in her blog. Make this!